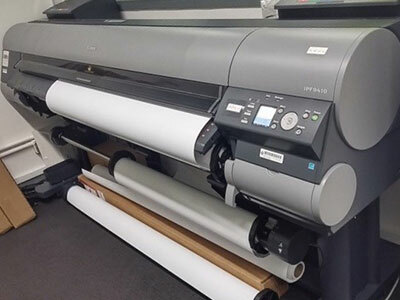 Large format printing in black & white and colour from size A2 to 60-inch print width on large plotters is available on request at the Technical Support Desk in 4/F i-Space. The service is provided at competitive prices and staff are ready to assist users in preparing the printouts. Users are requested to make payment first when placing their printing orders. As the printing takes time, this service will be closed 30 minutes before Library closing. Please refer to the Price List for service charges. 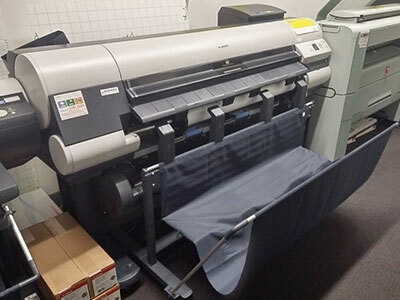 Users are reminded to observe the Copyright Warning to Photocopier Users and relevant legal restrictions when photocopying copyrighted materials. They can also refer to the Copyright Ordinance (Cap 528) in the government website at http://www.elegislation.gov.hk/hk/cap528. 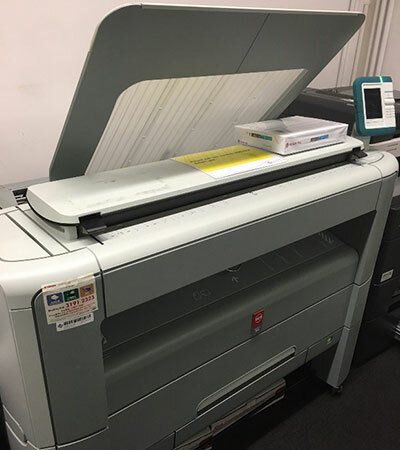 For enquiries and assistance on copying, printing and scanning matters, please approach Technical Support Desk on 3/F or contact 2766-6909 / lbviews@polyu.edu.hk.